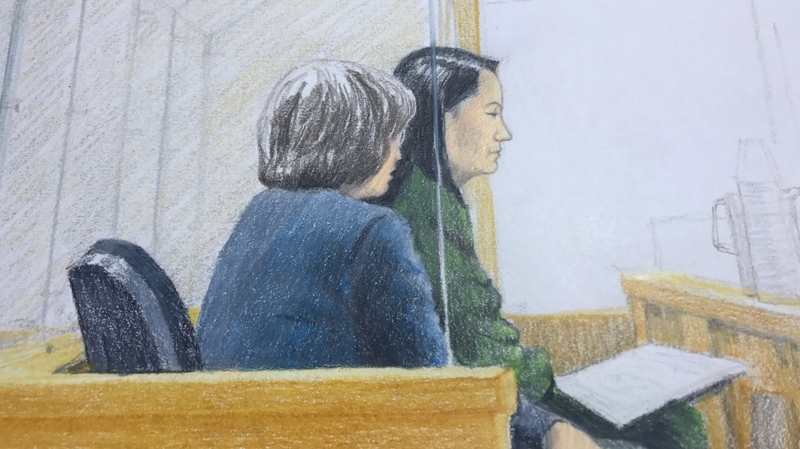 VANCOUVER -- A senior executive of Chinese tech giant Huawei is facing allegations of fraud by using a subsidiary to violate United States and European Union trade sanctions against Iran in a case that shook world stock markets this week. Viewing on mobile? Click here to view the court documents.